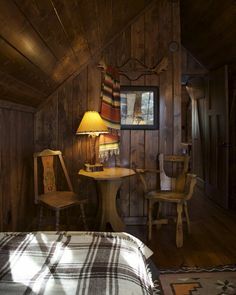 Don't you just love old camp and Western lodge style? I know I sure do. 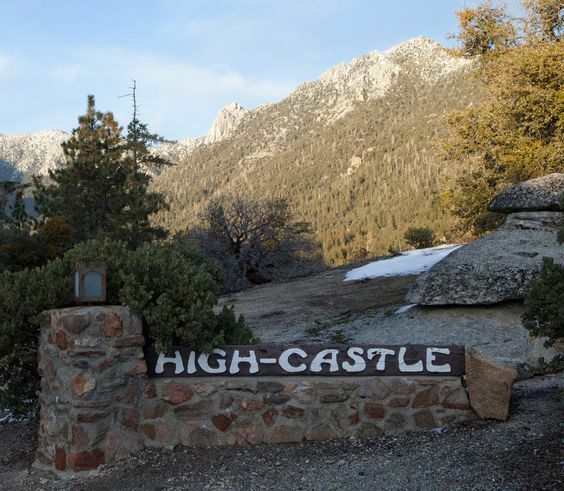 Recently I've stumbed across photos of the renovated Camp High-Castle from Idyllwild California. 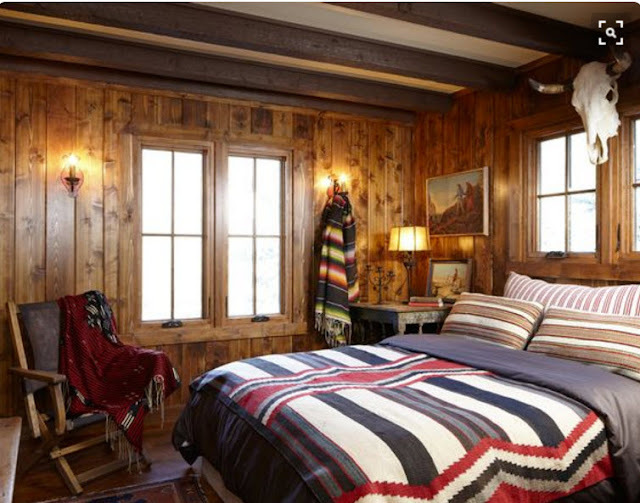 According to Hollywood lore, the lodge, built in 1928, was once frequented by Hollywood Golden Era stars, especially Cark Gable, who used it for recreation, relaxation and hunting. 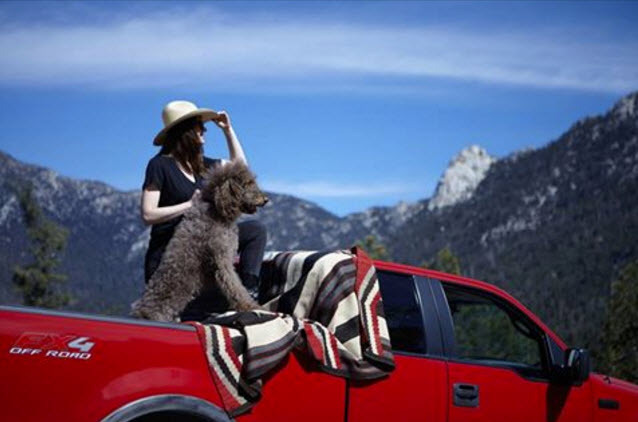 Just an hour or two drive from Los Angeles, the lodge sits on a granite mountain side in the San Jacinto Mountains high above Idyllwild, where it affords sweeping views of mountain peaks. 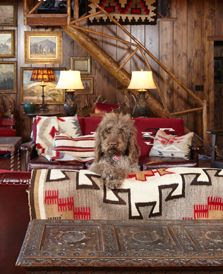 The interior of the renovated lodge, by Cheryl Brantner Design, celebrates western beauty through its authentic architecture, vintage art, antique furnishings, majestic landscape and its many rustic pleasures. 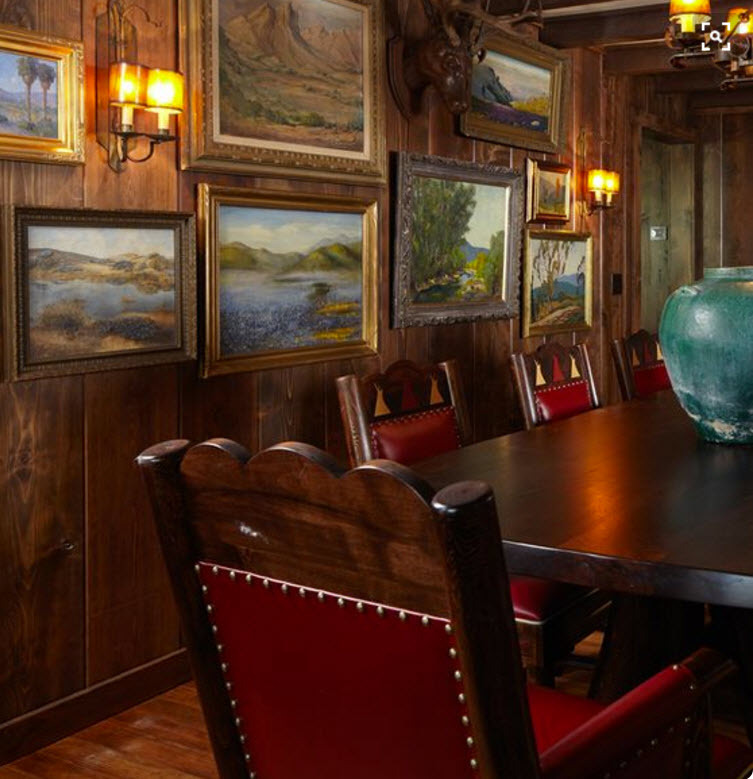 As a lover of antiques, I am thrilled by the beautiful collections of antique and vintage accessories throughout the lodge. 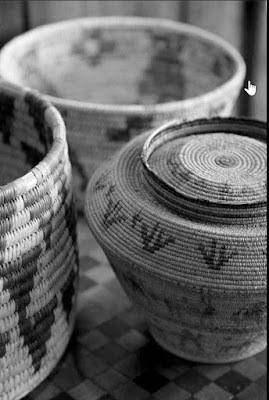 There is a stunning collection of Native American rugs, weavings and textiles throughout the lodge. 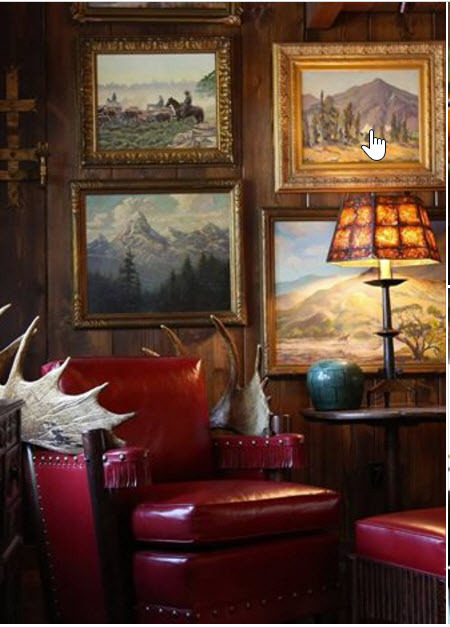 These are mixed in with old leather Western and Spanish style furnishings--just right for a vintage Southern California mountain lodge. I particularly love the lighting choices. 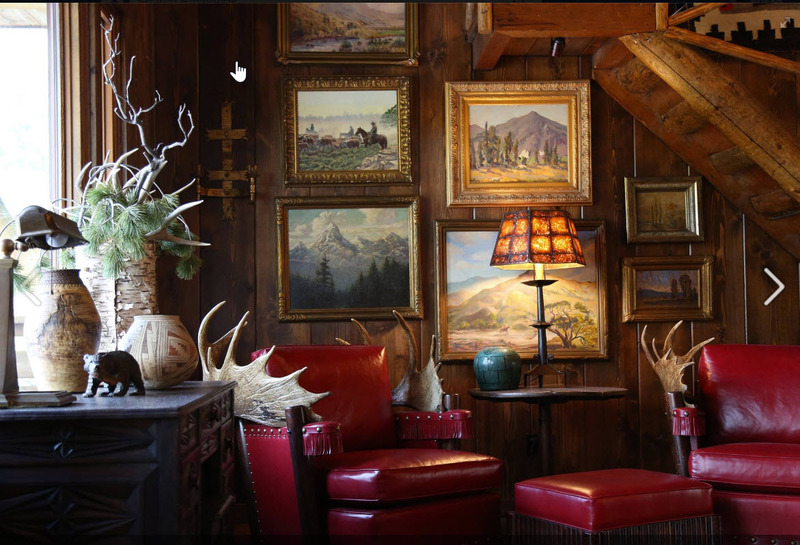 These range from period lamps and hanging fixtures with rawhide shades and antlers to newer themed pieces like in the entrance below. 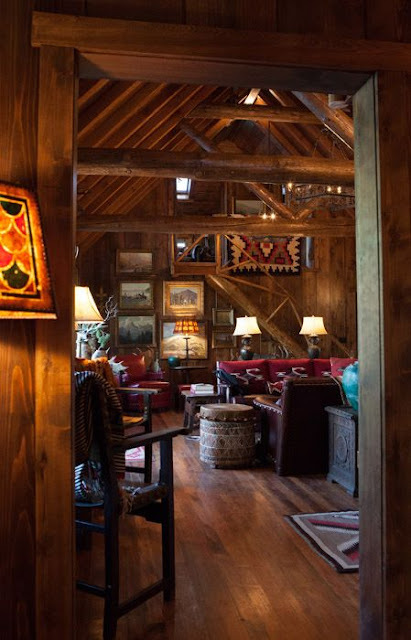 Lodge lighting mixes with cowboy hats and cow hide. Of course, a wonderful vintage lodge like this would not be complete without a spectacular collection of old Western and landscape oil paintings. 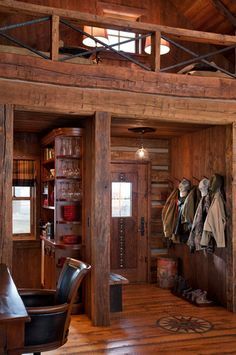 A number of the beautifully crafted Western furnishings are in early Cowboy High Style such as the two red leather chairs above, trimmed out with antlers. Also notice, the Indian baskets, birch bark container, hand-carved Black Forest bear and Arts and Crafts pottery. This is a mix I just love together. 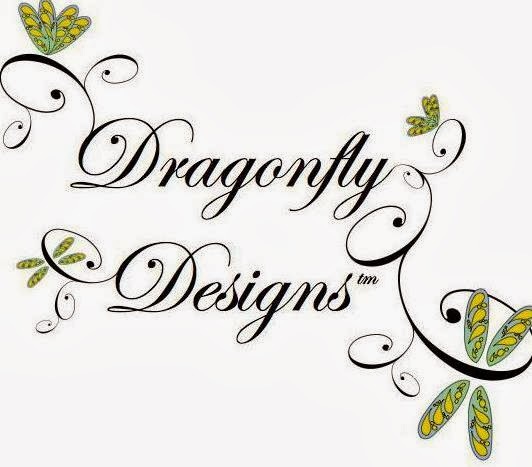 When a client asks for this look, I am in heaven! 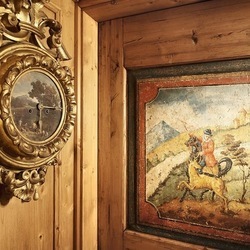 Additional Western oil paintings in the dining room. Love the Western dining chairs...again in red leather with nail heads! 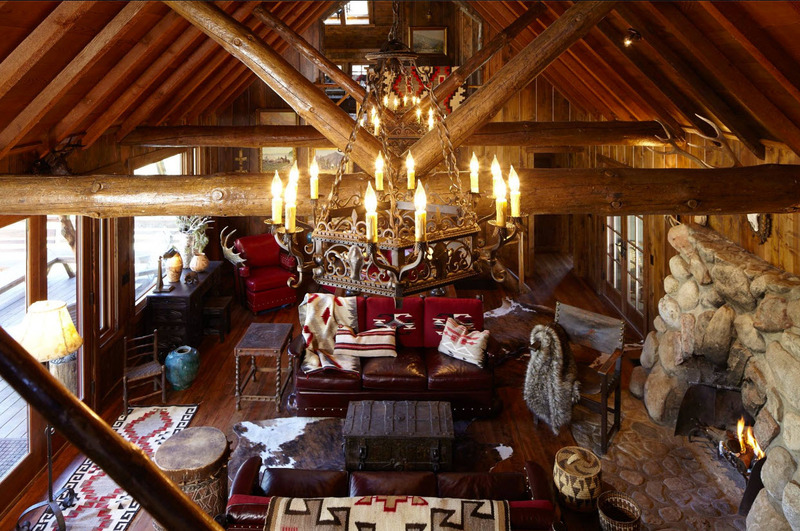 Cozy seating areas up above. You see these overhead living areas in a lot of America's great old camps and National Park buildings, many of which were being built around this time. 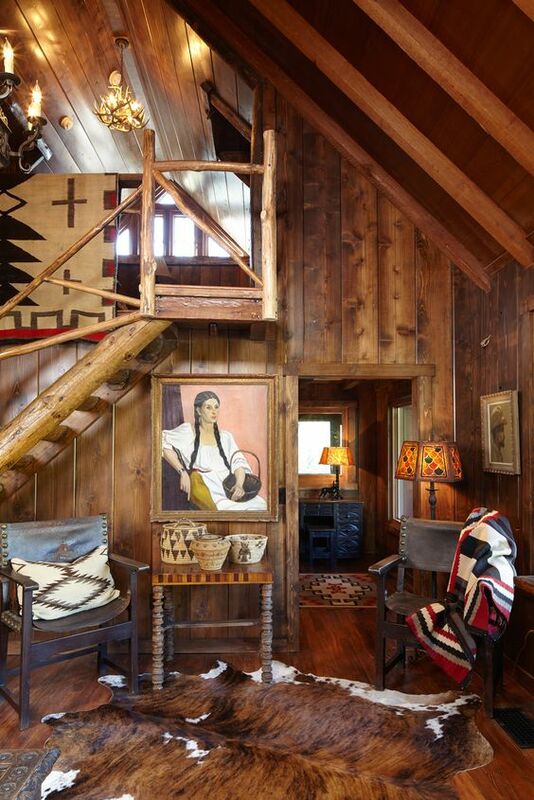 I just love the Navajo blanket hung from the banister. 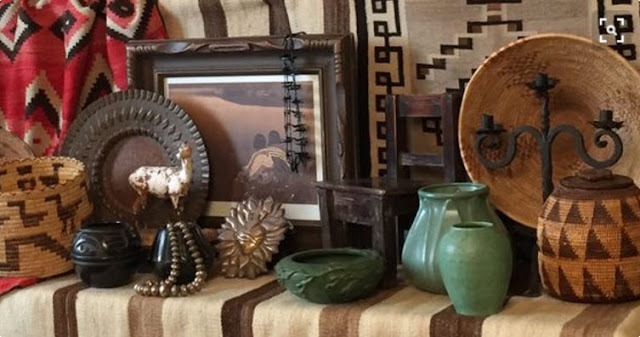 More Spanish style furniture, cow hide, Indian baskets and Navajo textiles. 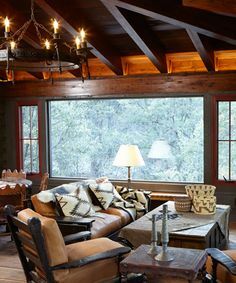 Above, beautiful views are framed in the window above the cozy seating area featuring old Montery furniture. 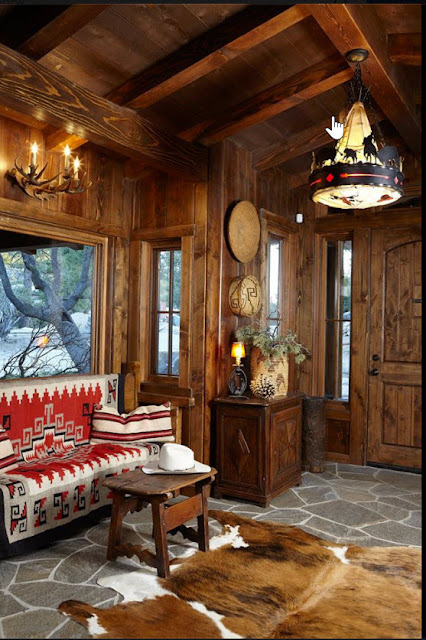 Mexican shawl above Montery chairs, Pendleton style camp blanket and Navajo rug. Western-inspired textiles on this cozy bed. 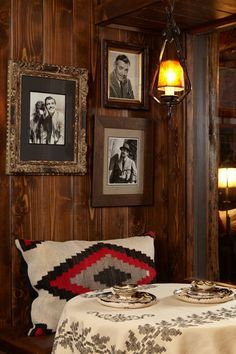 Photos of Clark Gable above this cozy nook for two. A wonderful old porch like this must have the perfect wicker sofa and de riguer stack of magazines, of course. 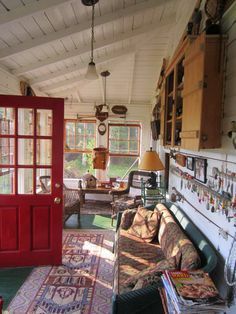 Is that a collection of old fishing lures hanging on the wall above the sofa? It's all about the accessories. View our collection of cabin and western antiques, here. 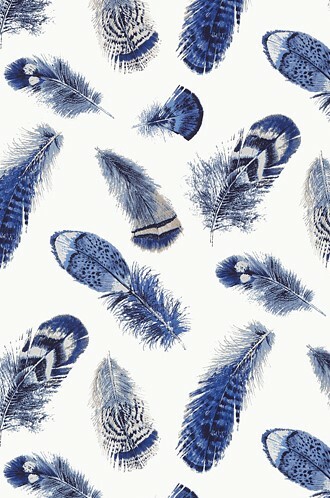 If you like this look, our online store features a good-sized collection of Native-American inspired fabrics, see here. 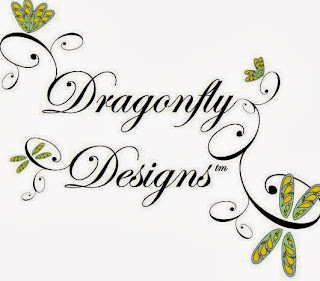 I've collected these photos up from various places on the internet. Much of this photography is by Douglas Hill and David J Dowling, as far as I can tell.